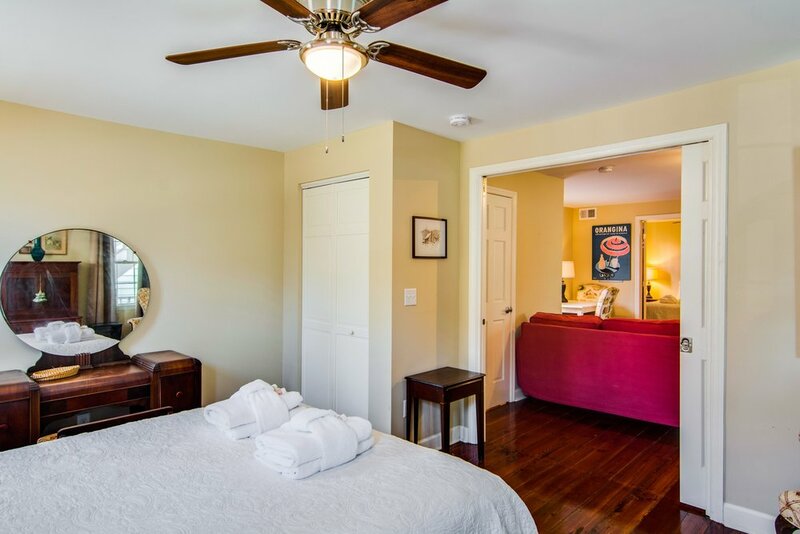 Located on a quiet street in downtown Charleston, this lovely unit was renovated and redecorated in early 2015. The living room offers a flat screen TV, comfortable seating and a small dining area. The kitchen was fully updated with new stainless steel appliances and is perfect for making dinner on those nights you don't want to eat out. 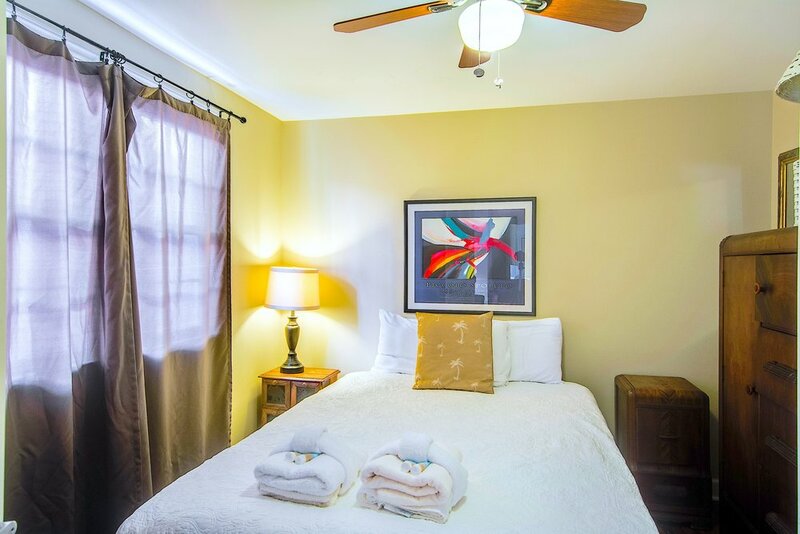 Both of the bedrooms offer queen bedding and there is a full hallway bath, shared by both bedrooms. This rental is only available for a minimum of 30 days.